Miami Heat head coach Erik Spoelstra is ready to open up training camp for the 2018-19 NBA season, but begins the process of dealing with two key players who are still not quite ready to contribute. 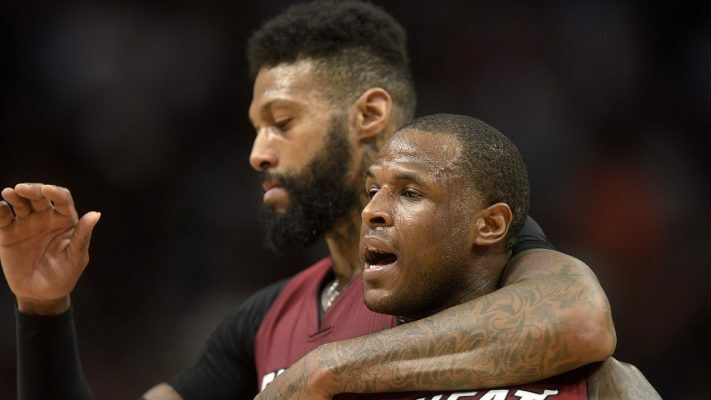 Nonetheless, Spoelstra remains confident that both James Johnson and Dion Waiters are on their way to returning to the Heat lineup as soon as possible. Spo on Dion: "He's able to do stuff. He won't be able to participate in the type of training camp that we'll be starting with. … But he'll be with us." Spo also says James Johnson is not 100 percent full-go yet. "But don't ask him. He'll be begging to get in those scrimmages." Erik Spoelstra on Dion Waiters: "He didn't have a setback. He's actually on course." Spoelstra on James Johnson's return from hernia surgery, "He's not 100 percent full go, but he's pretty close." 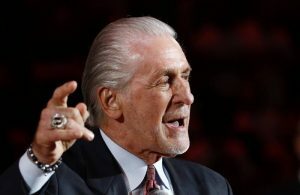 Johnson’s sports hernia surgery took place in May, shortly after the Heat’s brief five-game playoff appearance. During the second half of last year’s regular season, Johnson’s play was inconsistent, with the ailment seen as the reason for his uneven play. At the time, the team had indicated that he should be ready to go when camp begins, but Spoelstra undoubtedly wants to make sure that he’s completely ready when the regular season begins on Oct. 17. The return of Waiters is more of a question mark, given the fact that he’s been rehabilitating his left ankle since having season-ending surgery in January after playing in just 30 games. The 31-year-old Johnson is beginning the second year of a four-year, $60 million deal that he signed in July 2017. That contract had largely been forged on his contributions during the 2016-17 season, when he offered the team an explosive presence at forward. 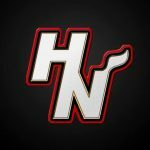 Despite dealing with the hernia issue, he was able to compile 280 assists by the end of this past regular season, ranking him second among Heat players. 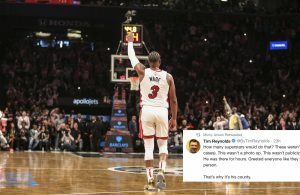 Waiters is also in the second year of a four-year, $52 million contract that he signed last year, but his deal includes some financial protection for the Heat. During his brief time on the court last year, he averaged 14.3 points and 3.8 assists per game in his 30 appearances. Having both players back healthy and contributing will offer the Heat the best chance to go farther than last year’s postseason cameo appearance against the Philadelphia 76ers. 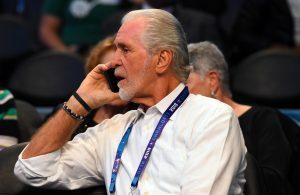 Spoelstra is working with much of the same roster as last season, with the Heat unable to do much offseason maneuvering due to salary cap-issues and lack of interest in potential trade candidates.